New for 2018! Big Money, Street Style Race! 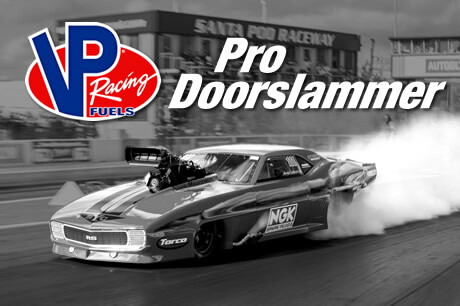 View the current Doorslammers Entry List. 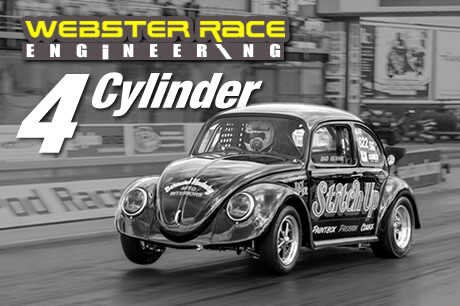 Class sponsored by VP Racing Fuels – The Official Fuel of Doorslammers! Doorslammers is sponsored by RedZoneSports.bet, the British home of American sport – two nations collide in the best in online US sports betting. Get The Edge! 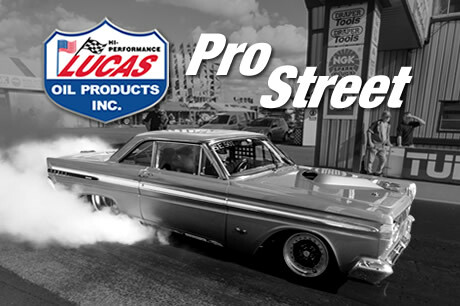 Santa Pod Raceway, in collaboration with Argyll Entertainment, the UK licensed operator of Red Zone Sports, are very pleased to announce the first ever online betting on Drag Racing at Doorslammers. Visit the following link to receive a bonus on your first deposit www.redzonesports.bet/santapod. The organiser deems the right to add to or alter these rules prior to the event. A full valid recognised road driving licence or MSA/FIA licence is required to sign-on. A declaration form must be signed by the driver before running on the track. The Race Director/Promoter retains the right to refuse track access to any vehicle they deem to be unsuitable, entry will not be refunded. Open Qualifying; Unlimited qualifying runs available for all heads-up classes on Saturday. Run at any time. No mixed class qualifying, all heads up cars must run as a pair from the same class or solo. Qualified cars in each heads-up class will advance to Sundays’ eliminations. All pairings and lanes will be drawn at random for each elimination round. All normal MSA/FIA general racing rules will apply such as blue line (excludes Pro Doorslammer), first or worst, red lights, boundary infringements and staging rules etc. 30 seconds starting rule from staging lanes applies. The Starters decision is final. All prize fund pay-outs are subject to a minimum 16 car fields or on a downward sliding scale thereafter. Please see prize fund chart for details. 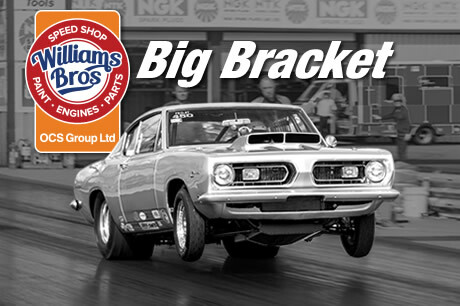 The Big Bracket must have a minimum entry field of 25 cars per day to activate the 10k prize fund structure. In heads up classes 3 to 4 qualifiers will compete in 4 car eliminations, 5 to 12 in 8 car eliminations, 13 + cars in 16 car eliminations, 32 car eliminations will be run at the promoters discretion. The big bracket class is an all run field. 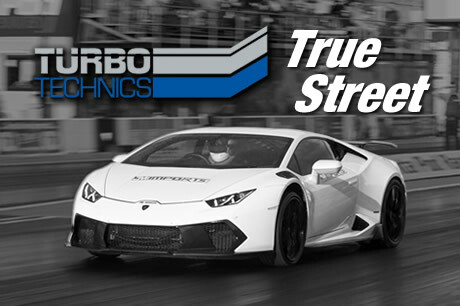 The Doorslammers event is reserved for full bodied left or right-hand drive cars. A safety helmet that is fit for purpose is compulsory for ALL competitors. The driver must declare that their vehicle is safe and complies with the necessary rules and regulations. All vehicles taking part must be fit for purpose. An SFI spec neck brace is recommended for ALL competitors using a helmet and compulsory for anyone travelling 130mph and faster. 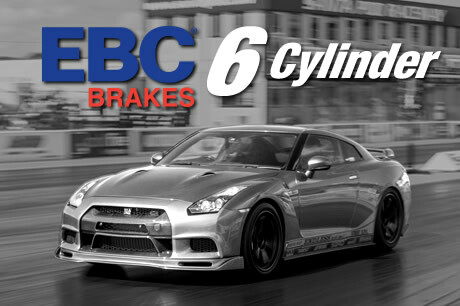 It is recommended that there is a secondary braking system for all vehicles travelling faster than 150mph, this can be a parachute or mechanical braking system in addition to a hydraulic system. A 5-point harness is strongly advised for vehicles capable of 145mph+. A HANS device is strongly advised for vehicles travelling 170mph and faster. It is highly recommended that all fuel systems and tanks are separated from the driver. There should be at least a bulkhead between the driver and the fuel lines and tank. Please note that if you and your vehicle have taken part in MSA/FIA competition, the safety rules and equipment required at the Doorslammers is the same as any MSA/FIA race event. All cars must have slammable doors! Entry Fee includes 16amp single phase power (3 phase power on request extra £100). 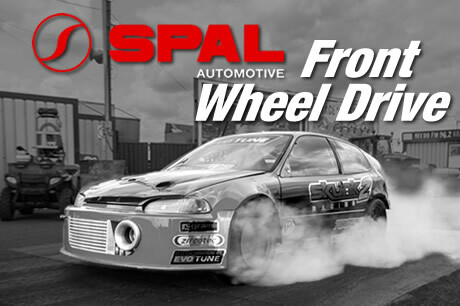 Please email completed entry forms to doorslammers@santapod.com. Also use this email if you have any questions or enquiries regarding Doorslammers rules. Payments: Pay by PayPal / Credit Card below or phone 01234 782828. Please pay once you have submitted your entry form. Please include racer’s name in additional information if different from payer.